Buying Fairtrade chocolate makes a huge difference to the lives of cocoa farmers and their families around the world. Despite growing demand for cocoa, many small producers struggle to earn a sustainable income. Disease and age are damaging cocoa trees, and rising production costs mean farmers and their families remain in poverty. Child labour, a significant issue in the cocoa industry, is perpetuated by poverty and unfair terms of trade. Fairtrade helps to make cocoa farming in places like Ivory Coast and Ghana more sustainable by guaranteeing minimum prices and providing a premium to invest in local communities, so farmers can provide a better future for themselves and their families. And you can give them this opportunity just by enjoying your favourite Fairtrade chocolate treat. Where can I buy Fairtrade chocolate? Not all chocolates are created equal. Some are created with extra love. Others with impressive eye to detail. And some with that special artisan touch. Then there is Chocolatier Australia. Since 1985, they've been combining all of these and more to create European-style premium chocolates right here in Australia. 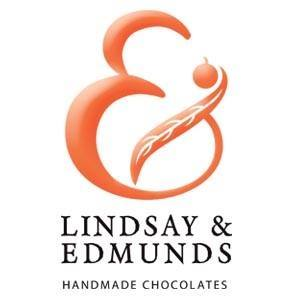 Lindsay & Edmunds was created by former chef Peter Edmunds from his passion for the superior taste and environmental benefit of quality organic food. After learning about the extensive use of child labour in the growth and harvesting of cocoa beans, Pete decided to switch the entire range to Fairtrade certified cocoa. Featuring flavours like Salted Caramel Milk Chocolate and Citrus Crisp Dark Chocolate, Oxfam’s range is skillfully crafted in Belgium by experienced chocolatiers and made from the finest single origin Fairtrade certified cocoa, sourced from the Ivory Coast. Plamil chocolate is almost ‘guilt-free indulgence’. With their range of ‘So free’ chocolate, together with dairy free, organic, and no-added-sugar chocolate bars, there’s truly something for everyone’s taste. Whittaker’s source only the very best ingredients from around the world, and have Fairtrade certification for their two most popular 250g blocks – 5 Roll Refined Creamy Milk and 72% Dark Ghana. The cocoa beans for these blocks come from the Fairtrade cooperative ‘Kuapa Kokoo’ in Ghana. 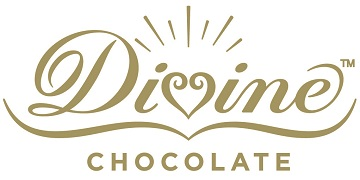 Divine is the only chocolate company in the world which is 100% owned by Fairtrade cocoa farmers. Company ownership gives farmers a share of Divine’s profits and a stronger voice in the cocoa industry. After seeing the benefits Kuapa gains for its members, more and more farmers wanted to join and the association has upwards of 85,000 members organised in approximately 1,257 village societies. Alter Eco’s Swiss-made chocolate bars aren’t just dark, deep and unbelievably smooth – they’re also crafted from organic cacao by farmers who are replanting South American rainforests. Alter Eco offset 100 per cent of their carbon emissions by planting trees in Peru with their cacao-producing partners. And their sumptuous truffles and coconut clusters are made from deep, smooth Ecuadorian chocolate. 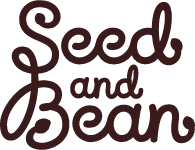 Handmade from single origin Fairtrade certified cocoa, and using 100% compostable packaging, Seed & Bean’s products range from 37% Rich Milk Chocolate Caffè Mocha to 72% Extra Dark Chocolate Lavender. With Fairtrade certification, just like they take care in the production of each and every bar, they also like to give back and be the chocolate that cares to make a difference. 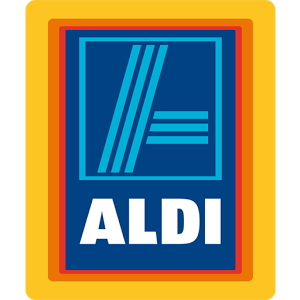 Aldi’s organic dark chocolate is made from only the highest-quality ingredients, using no artificial colours or flavours. By choosing Aldi’s Just Organic Fairtrade Dark Chocolate, you are supporting fairer trading conditions and opportunities for producers in developing countries to invest in their business and communities for a sustainable future. 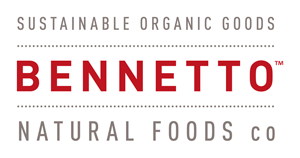 Bennetto love all things natural, and you’ll be able to taste their passion for organic quality food in all their products. They use organic and Fairtrade ingredients because they believe it is vital to the ongoing wellbeing of people, animals and the planet. The majority of Bennetto’s cocoa is sourced from Acopagro, a Fairtrade cooperative at the base of the Amazon Jungle in Peru. 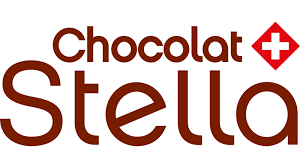 An imaginative Swiss chocolate producer that also excels in realising its concepts, Chocolat Stella Bernrain draws on a wealth of creative ideas to produce high-quality chocolate specialities. 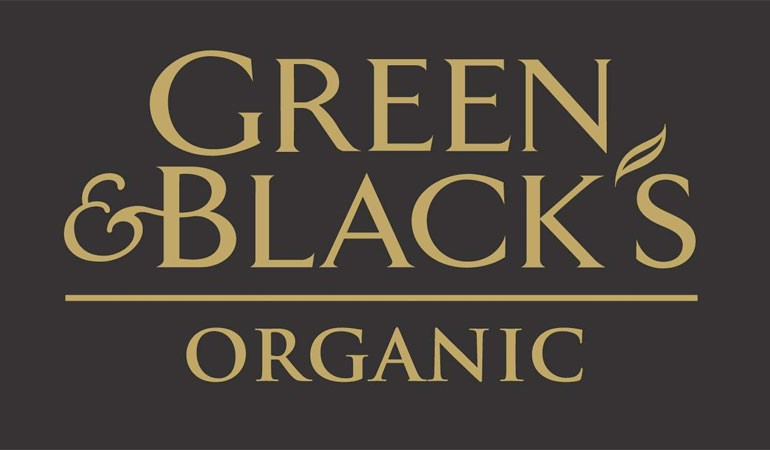 Green & Black's organic dark chocolate is made using the finest Fairtrade certified Trinitario cocoa beans to create a rich intense taste. The combination of cocoa mass and cocoa butter allows the chocolate to melt beautifully and cleanly in the mouth, revealing intense bittersweet chocolate aromas. For Mariano Manzuela, a member of the Conacado cocoa cooperative in the Dominican Republic, Fairtrade means four of his 11 children attend secondary school on scholarships from the Fairtrade Premium. What started as a development project in 1988, has now become the tenth largest cocoa exporter in the world. Conacado now provides Fairtrade cocoa products to brands like Green & Black’s. Read more about Conacado here.